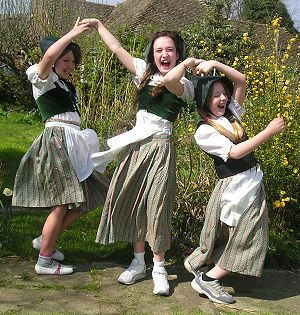 An Associated group of the Society for International Folk Dancing (SIFD). Dancers will be encouraged to join the display team to perform distinctive and beautiful dances from many countries. But, no pressure, it's fine if you just want to dance in class.